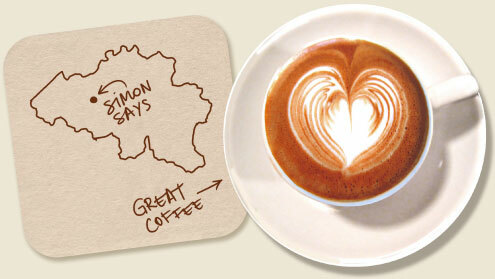 Simon Says is a Coffee Bar with Rooms, set in the heart of Gent, Belgium. Situated on the edge of the historic “Patershol” district with its winding cobbled streets and numerous restaurants. The coffee bar is a vibrant space, our coffee machine it’s beating heart. The perfect place to meet with friends and family for breakfast, light lunch or afternoon tea and cakes. 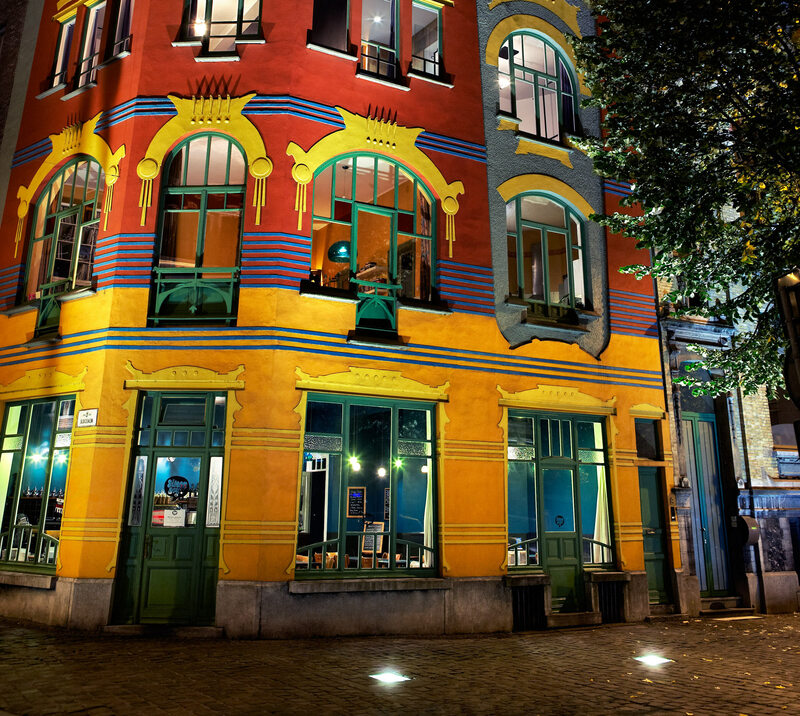 Simon Says is an ideal base to explore the exciting city of gent, for a weekend treat, business and pleasure. To stay up to date with all things Simon Says, dont forget to like us on facebook!